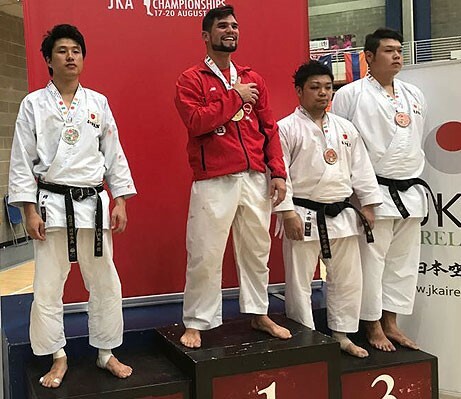 You have practiced JKA Karate for years, or maybe you are a former member with the urge to return to training or you might be an interstate or overseas visitor or a parent looking to get your family started in a fantastic new activity..
...if you're interested in JKA Karate - this is the place for you! 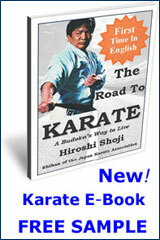 Here you’ll find a lot of information, like how to become a JKA Karateka or how to continue your training at a JKA Dojo. We invite you to visit us in person to see for yourself why JKA, the Way of Balance is so popular here in Australia and in most countries of the world. Due to the enormous size of our country, JKAWF Australia is made up of administrative regions. 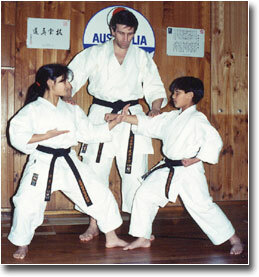 JKA Karate has been established in Melbourne for over 40 Years. 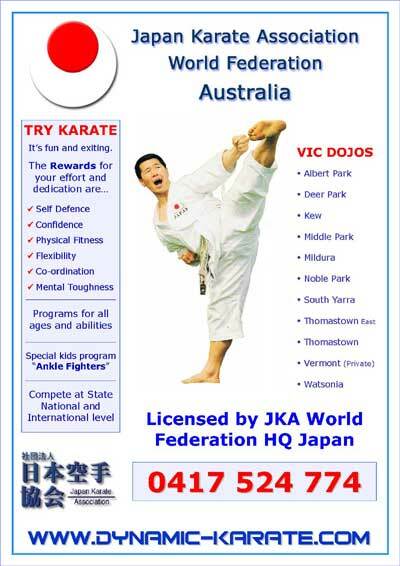 This site represents JKA Karateka in the Melbourne Metropolitan area and elsewhere in the state of Victoria and Australia. There's information for our members, friends and visitors, as well as news and views relating to JKA Karate locally and across the world. You can inquire about training with us or send us your comments and feedback - we’d be happy to hear from you. 2018 will be yet another year full of world-class activities for JKA members in Australia. Here is a list of the main events - dates to be added as they are confirmed. Special Guest Instructor from Japan: T.B.A. Formerly the "Shoto World Cup" the 14th Funakoshi Gichin World Karate Championships were held from 18th - 20th August 2017 in Limerick Ireland. 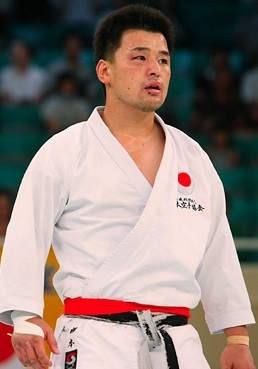 Once again the Japanese contingent dominated the tournament winning all but one major event - the highly prestigious Male Individual Kumite won by Rodrigo Rojas from Chile (pictured above). It remains highly unlikely that another country will ever match Japan's very impressive run for high technical standard and sheer consistency over time. Congratulations to Japan and to the other countries and individuals who achieved placings.